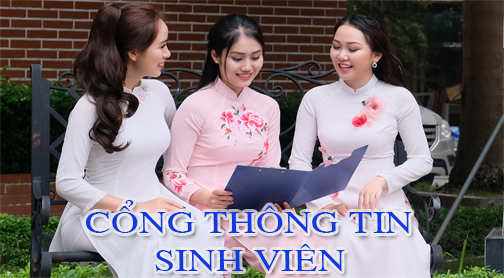 (HUC) - On the afternoon of April 27, 2018, at the meeting-hall of Hanoi University of Culture, a ceremony was held to award excellent students in the intermediate level of the Vietnamese language program of the project Global Young Business Manager GYBM 7 (2017 - 2018). The ceremony marking the end of the second phase of GYBM 7 project, with 6 months of effort, endeavor from the leaders, management board, functional departments of Hanoi University of Culture and the interest of managers, leaders of project GYBM; especially, the efforts and attempts of the lecturers who are members of the project and the Korea students of the class of 2017 - 2018. At the ceremony, there were Mr. Kim Joon Ki - Vice President of Deawoosky Academy, Manager of the Global Young Business Manager project; Mr. Lee Lee Doek Mo - Vice President of Global Young Business Manager Project. 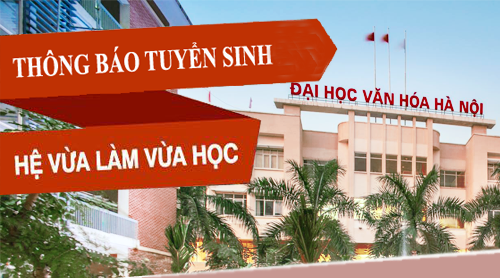 Hanoi University of Culture has the presence of Assoc. Dr. Pham Thi Thu Huong - Vice Rector in charge of HUC; Dr. Truong Dai Luong - Lead of Academic department, MSc. Phung Quoc Hieu - Head of International cooperation and Scientific Management department, Assoc. Dr. Hoang Kim Ngoc - Dean in charge of the Faculty of International Language and culture Studies, MSc. Hoang Trung Thanh - Deputy of Testing and Quality Assurance Department. Especially, there were 93 trainees, lecturers and volunteers of GYBM 7 Project present. To proceed the primary level, in the intermediate level, Korean students had to overcome challenges with three practical Vietnamese textbook that included 45 units of study; 18 exercises of skills, 18 of regular tests with full 5 skills: Listening, Speaking, Reading, Writing; Vocabulary - Structure and two tests of proficiency level. Besides, there is a higher demand and requirement from the lecturers. However, thanks to the efforts and determination, students of GYBM 7 have completed the study program and prepared their mind for the higher requirements in the advanced level. Reporting of phase 2 of GYBM 7, Assoc. Dr. Hoang Kim Ngoc appreciated the efforts, integration and overcome difficulties of the Korean students; she also thanked the lecturers for their enthusiasm and the support of the leaders of HUC, the interest of functional departments and the leaders of the Global Young Business Mangers Project. Glad to the success of GYBM 7, Project Director, Mr. Kim Joon Ki congratulated 93 students, especially 5 excellent students of this level, and gave encouragement to students who will strive for the best in the remaining three months of the project, before they enter the real work environment. On behalf of Dewoosky Academy, he warmly thanked the cooperation and sharing of leaders of Hanoi Culture University. Continuing the program, Assoc. 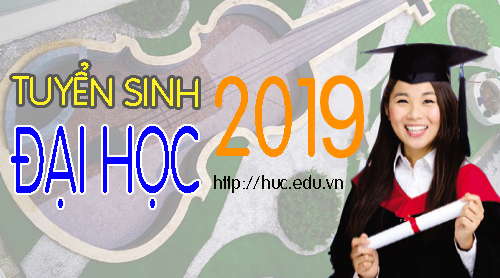 Dr. Pham Thi Thu Huong, on behalf of the HUC, awarded certificates of satisfactory progress to 5 excellent students in the intermediate level of the project GYBM7. After the award ceremony, student Choi Donghun gave a fluent speech in Vietnamese to share about the past learning process. 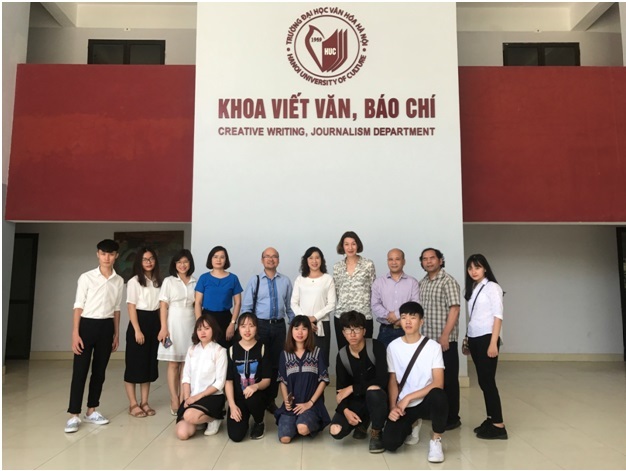 This demonstrates the efforts of students in general and individual Choi Donghun in particular to approach and use Vietnamese as an important tool for future work. According to him, he himself and other students will try to study Vietnamese well, learn about Vietnamese culture and people, and he promised that he will devote to contribute for both Vietnam and Korea. Thus, GYBM 7 has only one-third of the way. The success of the last two levels have created the confidence and motivation for the success of the whole GYBM 7 project. We hope that the students will keep their faith, effort and achieve their goals successfully; that will contribute to building a good relationship between Vietnam and Korea in general and good cooperation between Hanoi University of Culture and Dewoosky Academy in particular.